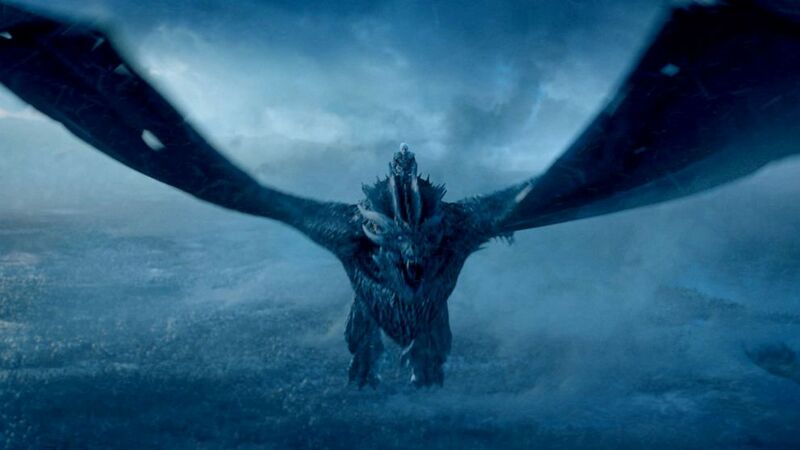 From moon door plunges, poisonings and wildfire explosions, there's been countless deaths [and arguably more to come] as we head into the highly anticipated, final season of "Game of Thrones." 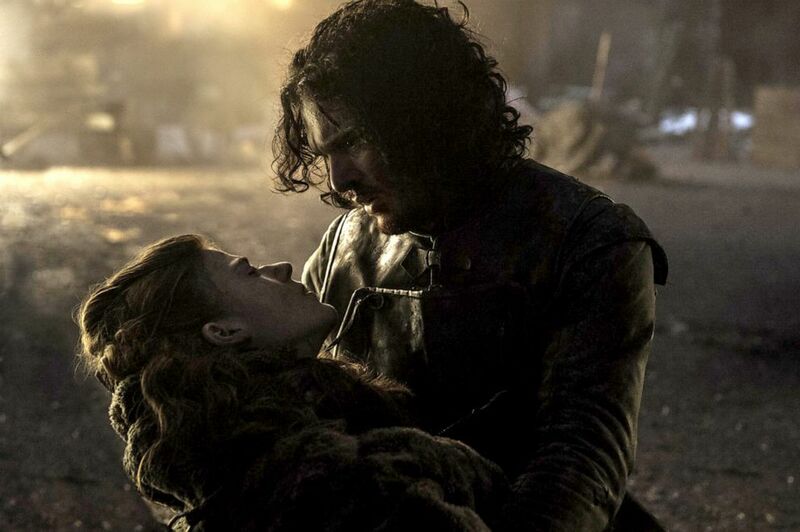 Whether they left you devastated or had you unapologetically screaming, "FINALLY," each of these losses proved impactful to the storyline of the HBO series. Here are the most major of them all. 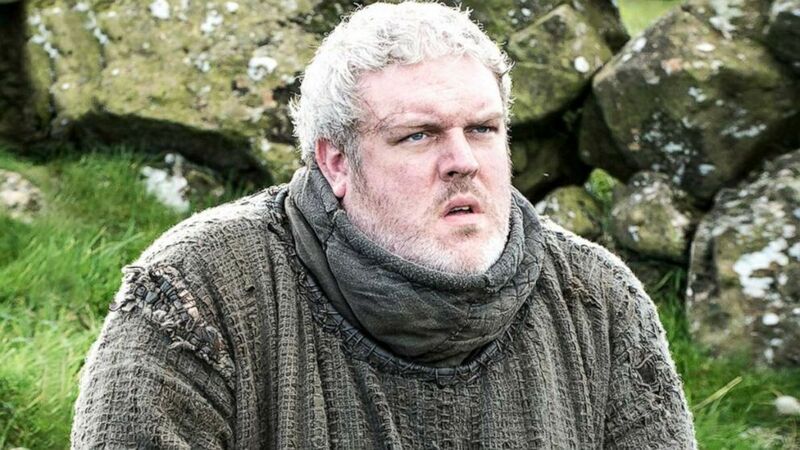 Kristian Nairn plays Hodor on 'Game of Thrones,' one of Winterfell's loyal servants. Fans watched helplessly during season 6 as the simple-minded Hodor--the loyal servant of Winterfell and Brandon Stark's right-hand man -- was killed by wights as he protected Bran and the group from the same fate. It was then we learned the origin of Hodor's name. Hold the door. 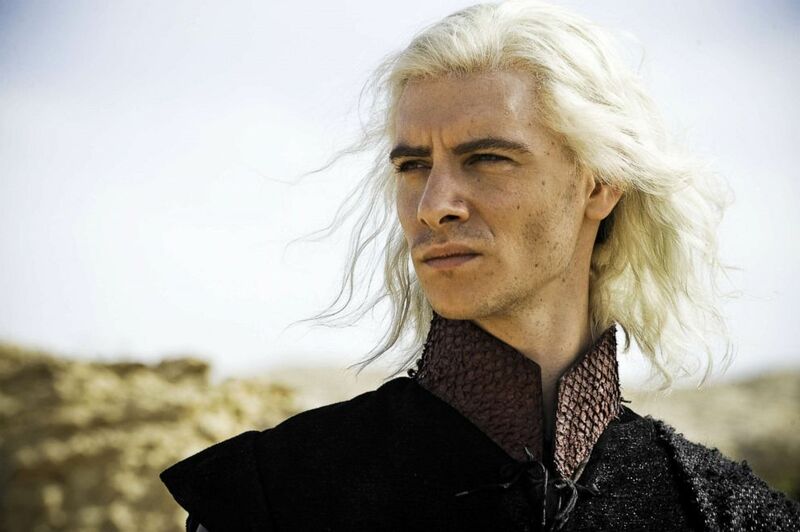 Harry Lloyd, as Viserys Targaryen, in a scene from "Game of Thrones." Viserys, brother of Queen Daenerys, was killed when Khal Drogo poured boiling hot, melted gold on his head -- giving Viserys the crown he so desperately wanted. Mark Addy, as Robert Baratheon, in a scene from "Game of Thrones." 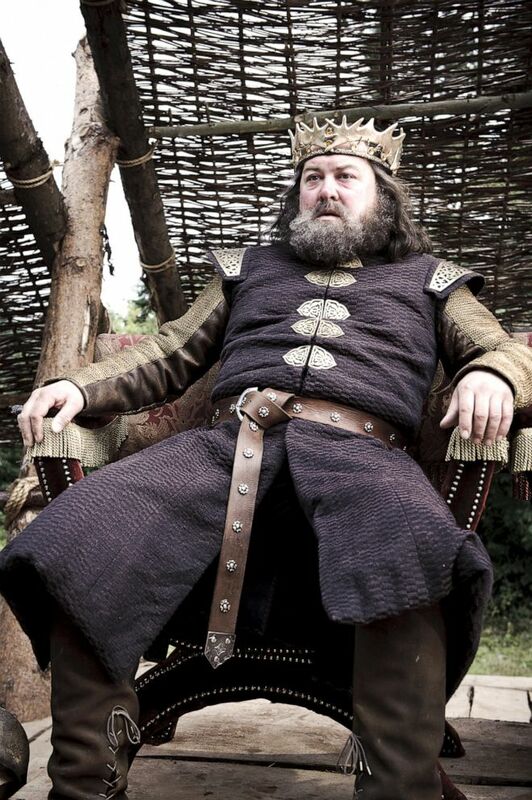 King Robert was killed by a wild boar on his hunting trip, making Joffrey heir to the throne. 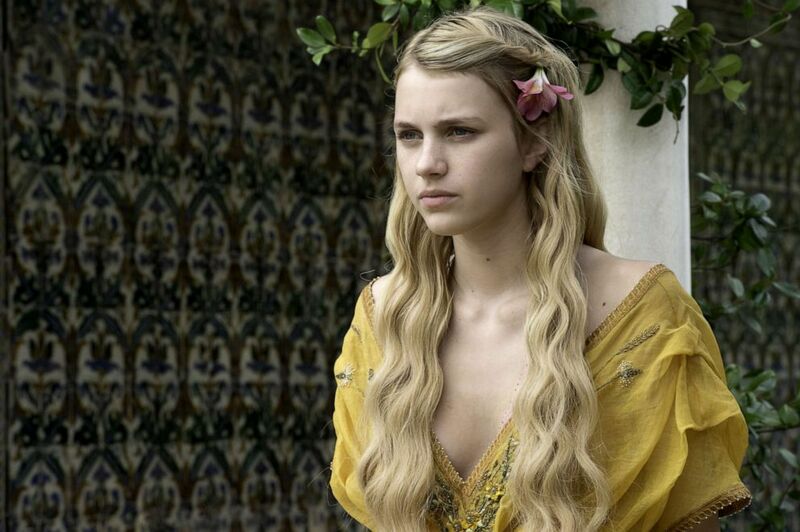 Nell Tiger Free, as Myrcella Baratheon, in a scene from "Game of Thrones." Daughter of Cersei and Jaime, Myrcella is poisoned by Ellaria Sand in revenge against the Lannisters for Oberyn Martell's death. 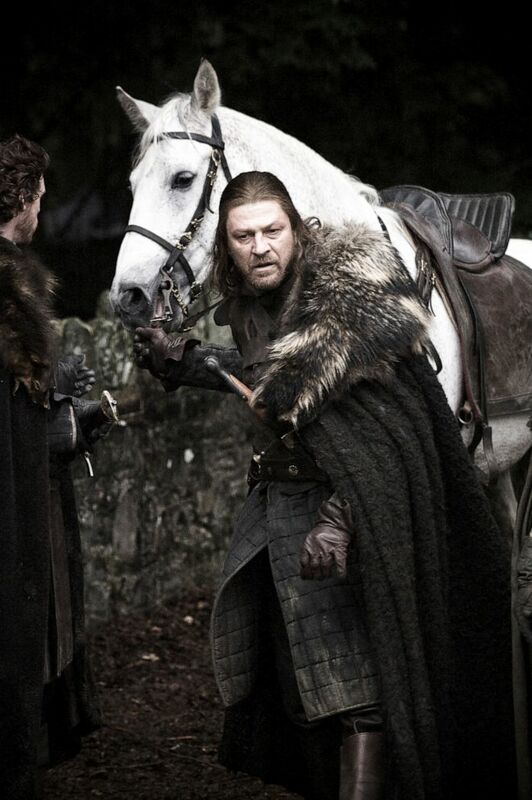 Sean Bean, as Eddard "Ned" Stark, in a scene from "Game of Thrones." Ned's jaw-dropping beheading occurred in season 1, instilling fear in fans that no character was safe playing the "Game of Thones." 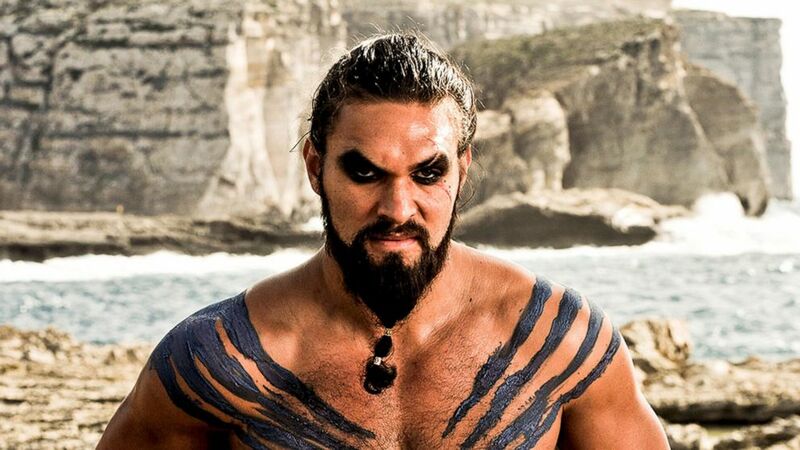 Jason Momoa is Khal Drogo on HBO's, "Game of Thrones." Drogo dies from an infection from a wound he received from a fight. Daenerys tried to save him using blood magic to save his life, but she later smothers him with a pillow when he couldn't wake from his coma-like state. 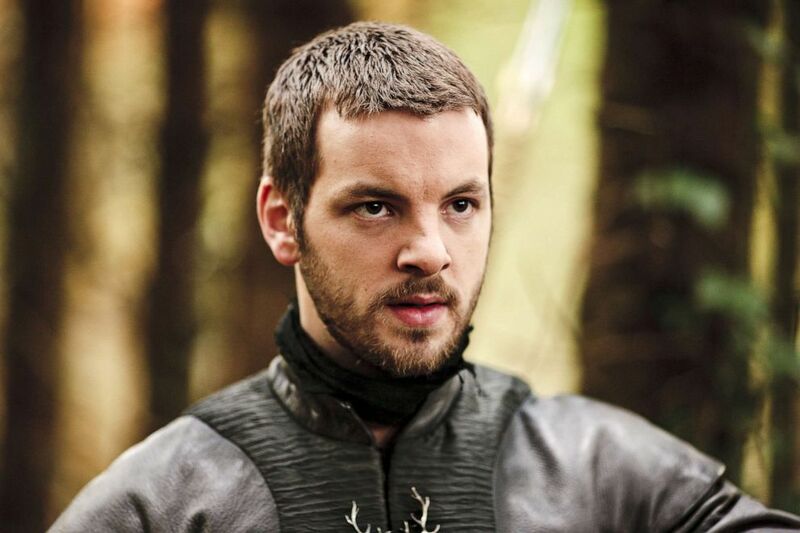 Gethin Anthony, as Renly Baratheon, in a scene from "Game of Thrones." A king in his own right, Renly eventually was murdered by his own brother Stannis who summoned Melisandre to kill him with a shadow of death. Richard Madden, left, as Robb Stark and Michael McElhatton as Roose Bolton in a scene from "Game of Thrones." Robb was stabbed by Roose Bolton after he betrayed Lord Walder Frey by not marrying one of his daughters as promised and marrying Talisa, a combat medic, instead. 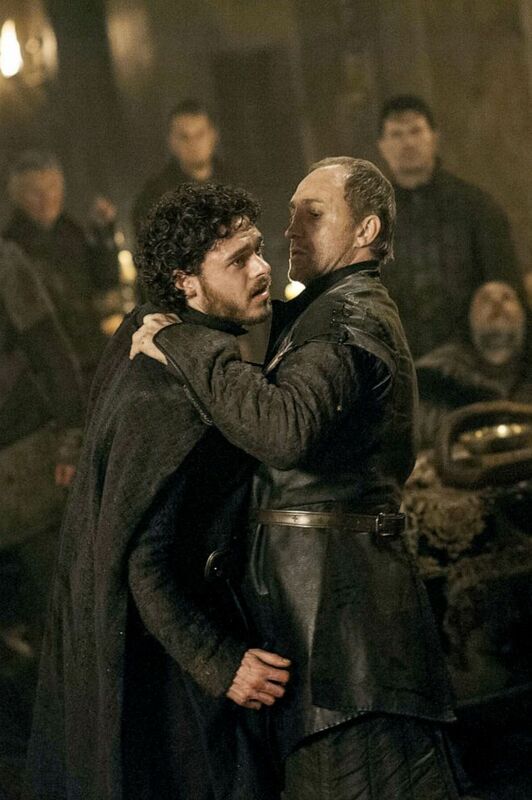 The infamous episode was shocking yet true to its title: The Red Wedding. 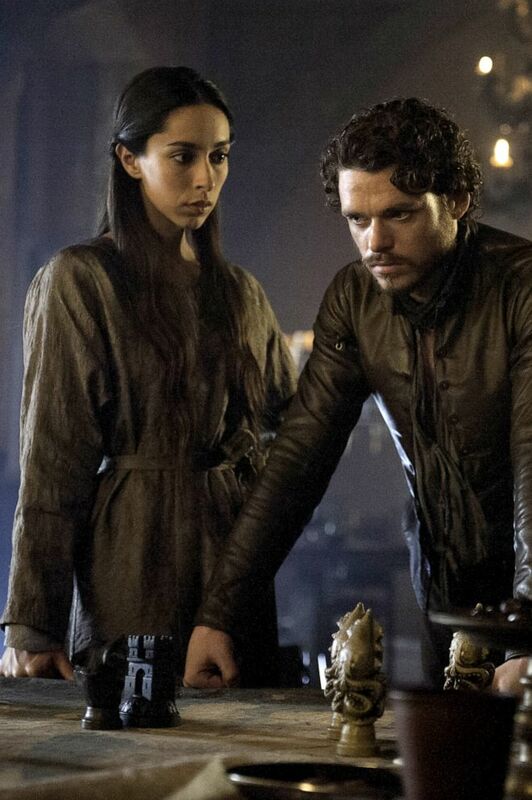 Oona Chaplin, as Talisa Stark, and Richard Madden, as Robb Stark, in a scene from "Game of Thrones." Wife of "King of the North" Robb Stark, a pregnant Talisa was sadly killed by one of Walder Frey's men shortly after she sweetly revealed to Robb that she wanted to name their baby "Ned," after his late father. 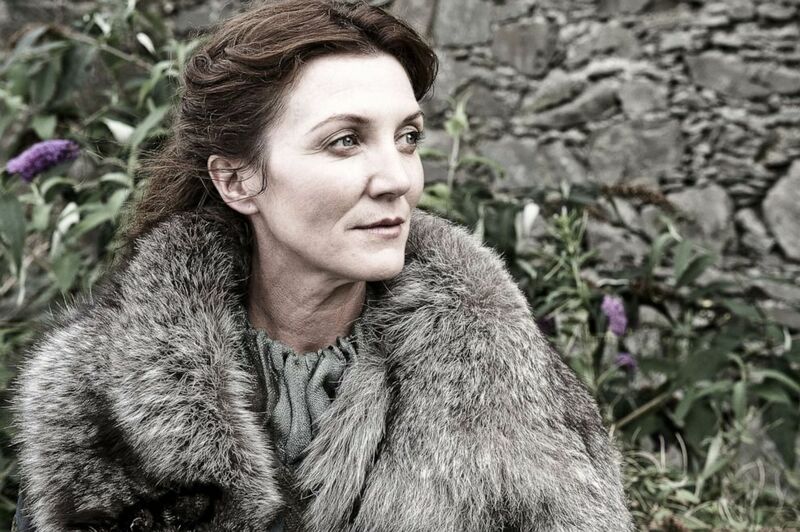 Michelle Fairley, as Catelyn Stark, in a scene from "Game of Thrones." Another Red Wedding death, Catelyn, mother of Robb, was executed by another one of Frey's men. Natalie Dormer as Margery Tyrell, left, and Jack Gleeson as Joffrey Baratheon in a scene from "Game of Thrones." Viewers likely cheered as King Joffrey, aka the root of all evil, bit the big one after being poisoned at his own wedding. Sorry Joffrey, not sorry. 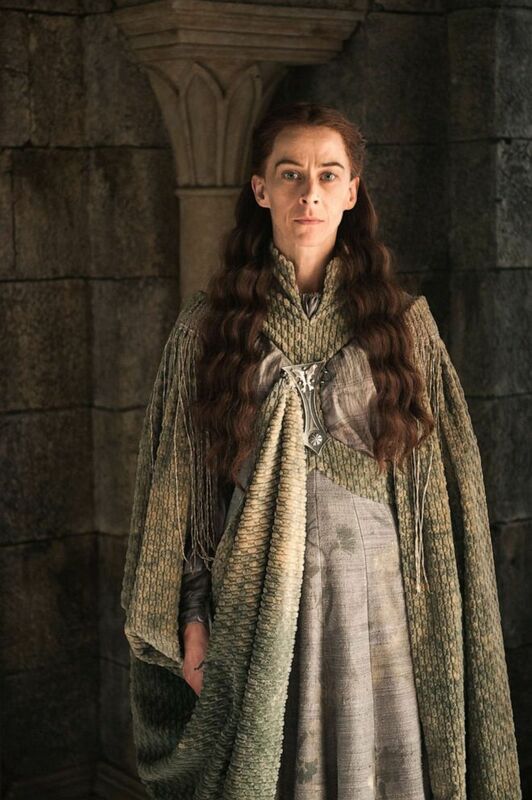 Kate Dickie, as Lysa Arryn, in a scene from "Game of Thrones." Sister of Catelyn Stark, Lysa was pushed through her own moon door by Petyr Baelish aka Littlefinger. 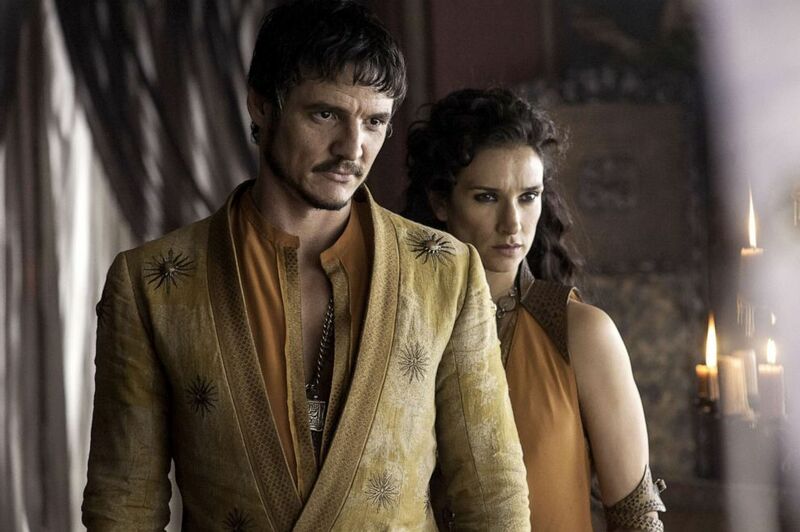 Pedro Pascal, as Oberyn Martell, and Indira Varma, Ellaria Sand, in a scene from "Game of Thrones." Oberyn dies quite literally at the hands of the Mountain, who crushes his skull during a trial by combat. Natalie Dormer, as Margaery Tyrell, in a scene from "Game of Thrones." Fan favorite Margaery was one of many who died in the Sept of Baelor after Cersei arranged for a wildfire explosion. 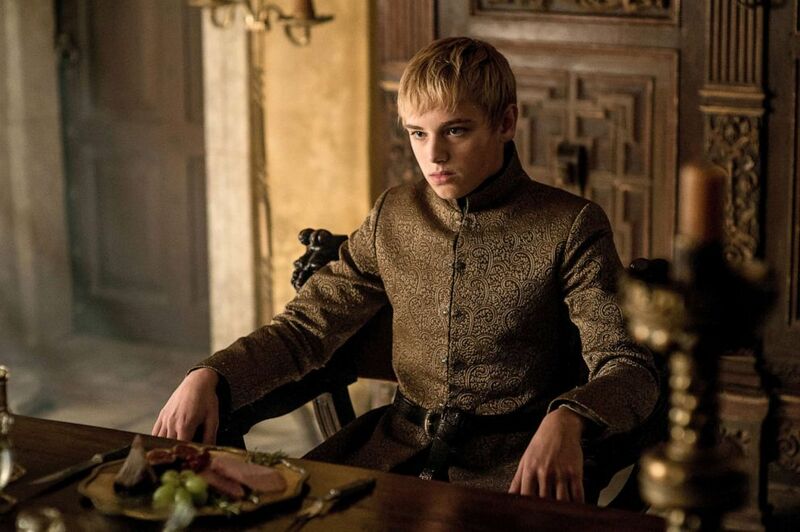 Dean-Charles Chapman, as Tommen Baratheon, in a scene from "Game of Thrones." The sweetest of any "GOT" king to take the iron throne, Tommen sadly jumped to his death before removing his crown in the season 6 finale -- seemingly because the explosion at the Sept of Baelor and losing his wife Margaery was too much for him to take. 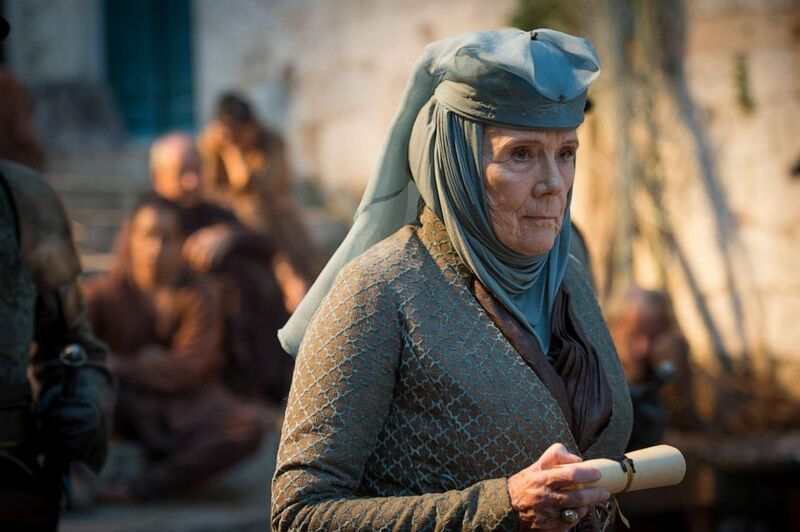 Diana Rigg, as Olenna Tyrell, in a scene from "Game of Thrones." Olenna dies after drinking poison offered by Jaime Lannister, after Cersei reveals plans to have her killed. But it was her final words to Jaime that gave her a standing ovation from fans. "Tell Cersei. 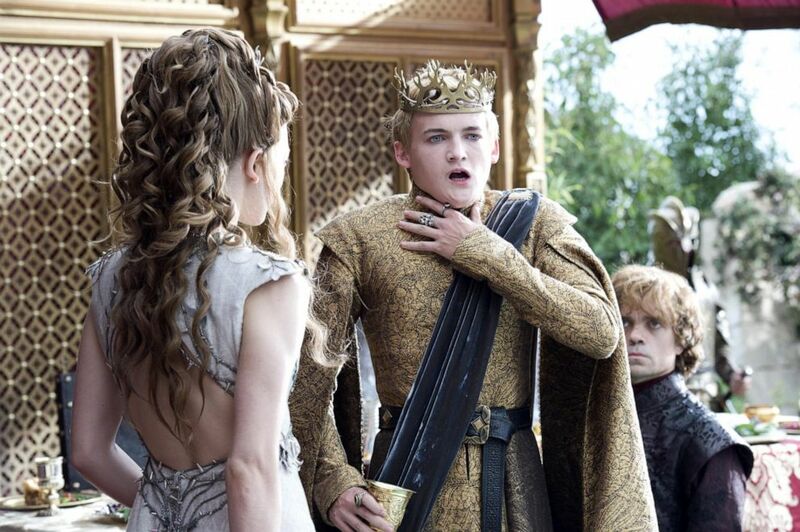 I want her to know it was me," Olenna says, revealing that she was the one who poisoned Joffrey at his own wedding. Rose Leslie, left, as Ygritte, with Kit Harington, as Jon Snow, in a scene from "Game of Thrones." Forbidden lover of Jon Snow, Ygritte was shot by Olly during an attack on Castle Black. Of course in her final words she'd utter her infamous catch phase, "You know nothing, Jon Snow." Jon was stabbed by several men of the Night's Watch after they deemed him a traitor. However, Jon was resurrected in season 6 by Melisandre. 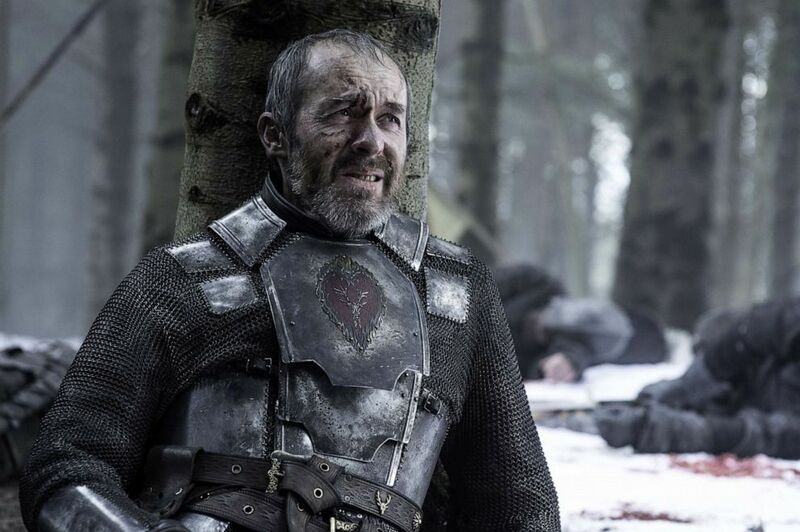 Stephen Dillane, Stannis Baratheon, in a scene from "Game of Thrones." Stannis was beheaded by Breinne of Tarth for playing a role in the death of his brother Renly. While using the toilet, Tywin is shot with a crossbow by his son Tyrion, after Tyrion escapes from prison. 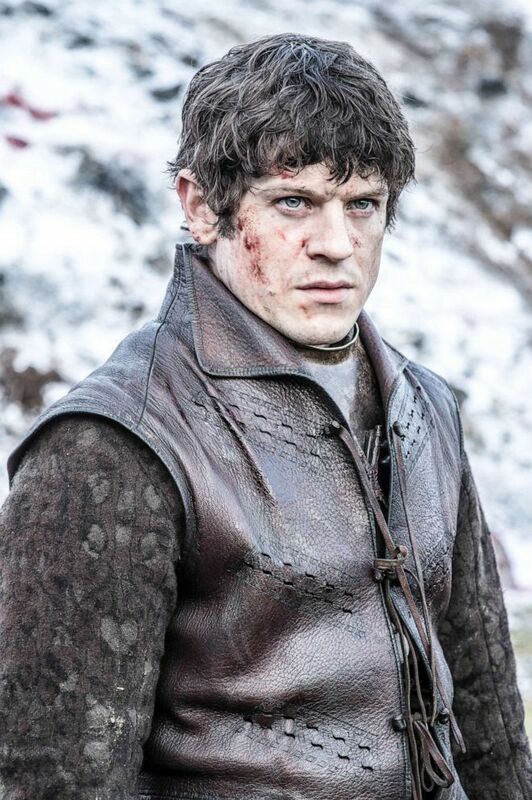 Iwan Rheon, as Ramsay Bolton, in a scene from "Game of Thrones." Let's be honest, Ramsay had to go. He was a pretty terrible person but besides that, it was gratifying to see his wife Sansa get revenge for his poor treatment. Ultimately, Sansa sics Ramsay's own hounds on him. 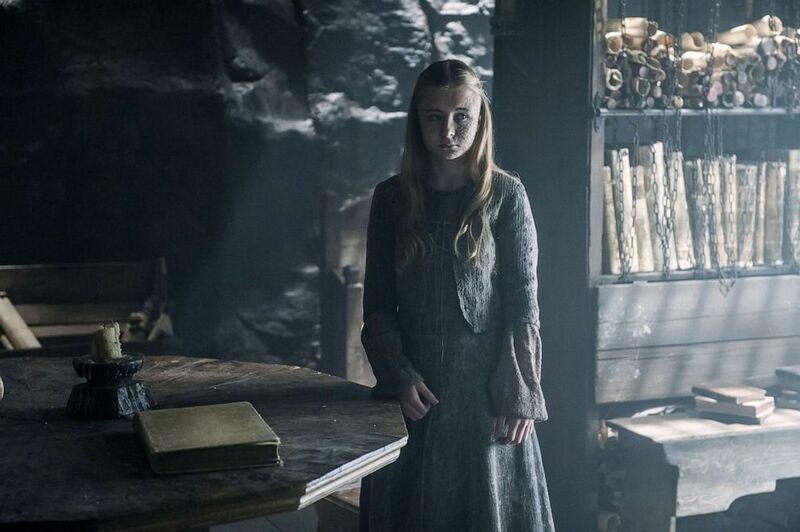 Kerry Ingram, as Shireen Baratheon, in a scene from "Game of Thrones." 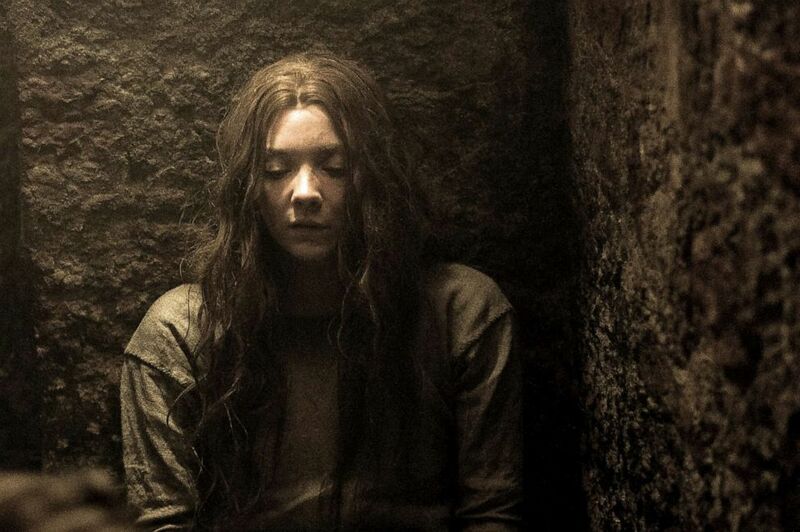 Shireen sadly burned to death after her father Stannis was convinced by Melisandre to hold a sacrifice. Scene from "Game of Thrones." Fans first cried after Daeny's dragon was slayed by a White Walker and later gasped as Viserion emerged as a zombie-like creature himself. In arguably the most epic scene of season 7, a scheming Lord Baelish has his throat cut by Arya -- a sentence ordered by Sansa. 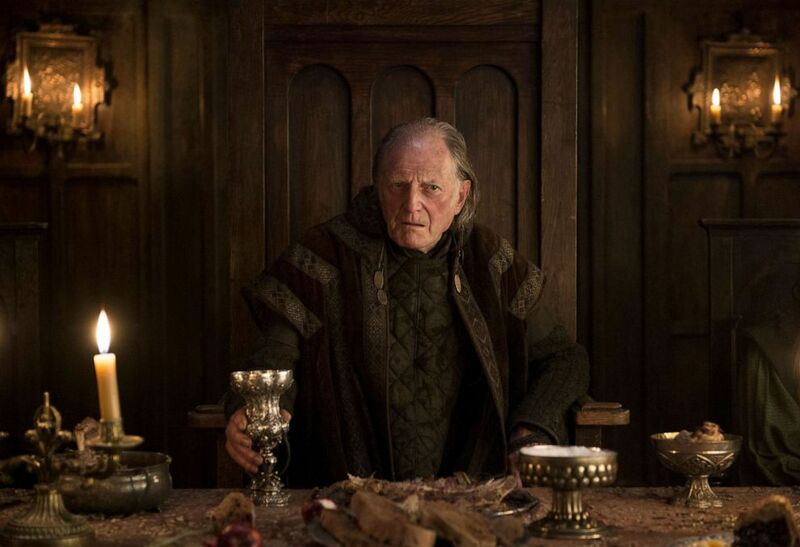 David Bradley, Walder Frey, in a scene from "Game of Thrones." Walder is killed by Arya Stark in revenge for killing her mother and brother. She first uses Walder's own face to call a meeting of House Frey and poisons all of them. Arya then wears another woman's face before revealing her true self to a visibly shocked Walder before cutting his throat. 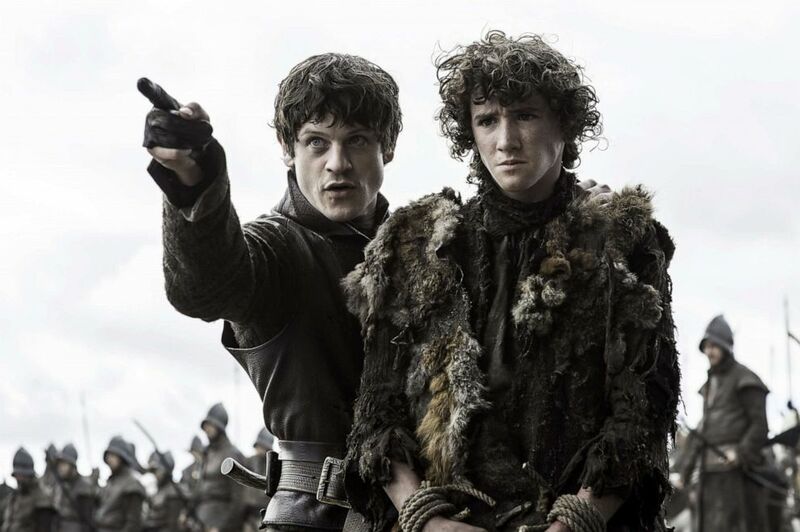 Iwan Rheon, Ramsay Bolton, left, and Art Parkinson, as Rickon Stark, in a scene from "Game of Thrones." Poor, young Rickon is killed with an arrow in season 6 by a cruel Ramsay Bolton, who pretends to let him run to his brother, Jon Snow.